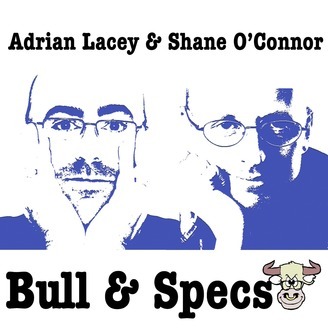 Adrian Lacey & Shane O'Connor have more than 30 years of TV and Radio broadcasting experience in the UK. They get together every week, to share their thoughts on anything and everything that's making the news. For UK listeners, this is a chance to hear frank and refreshing views on the news agenda, whilst international listeners will get a fascinating insight into the British news and the people making it. All that and some good old fashioned English humour too. Who could ask for more? Join them and subscribe for a new episode each Saturday. 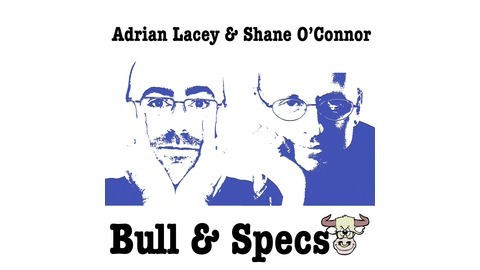 You can find us on iTunes by searching Bull & Specs and do the same on Youtube to find the pictures that go with the noises.